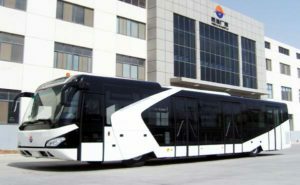 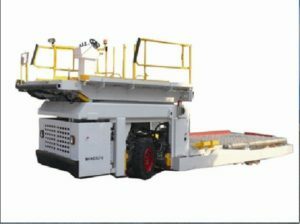 BAS Global offers a variety of airport equipment. 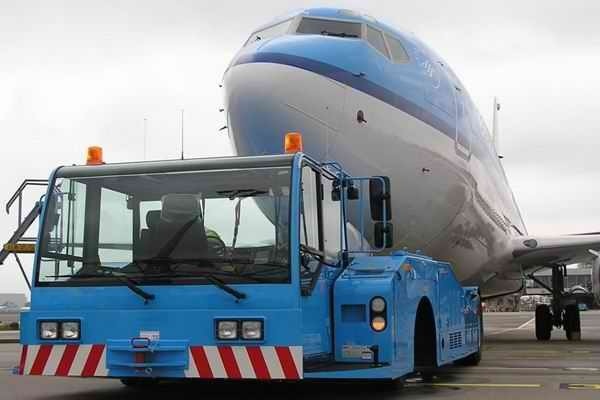 Both passenger and cargo handling. 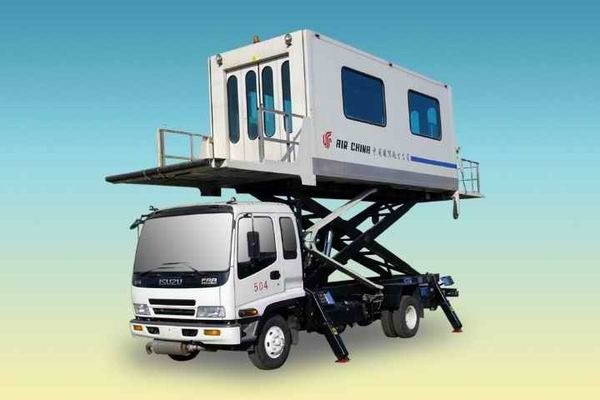 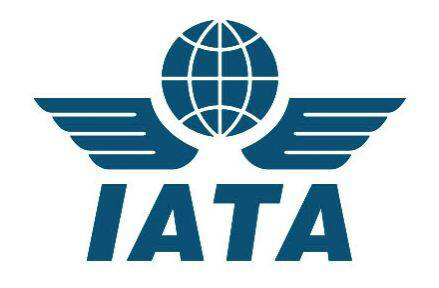 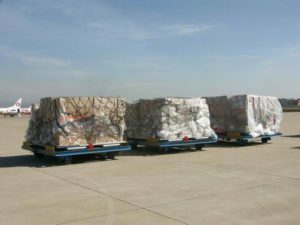 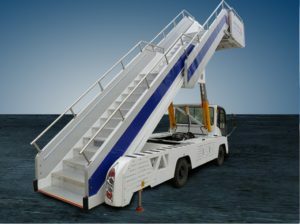 All ground support equipment complies with IATA standards. 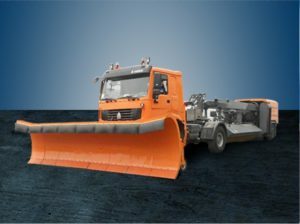 Equipment marked with CE complies with European regulation. 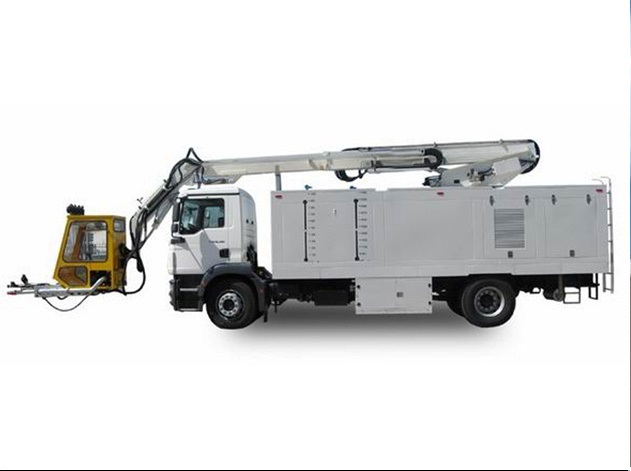 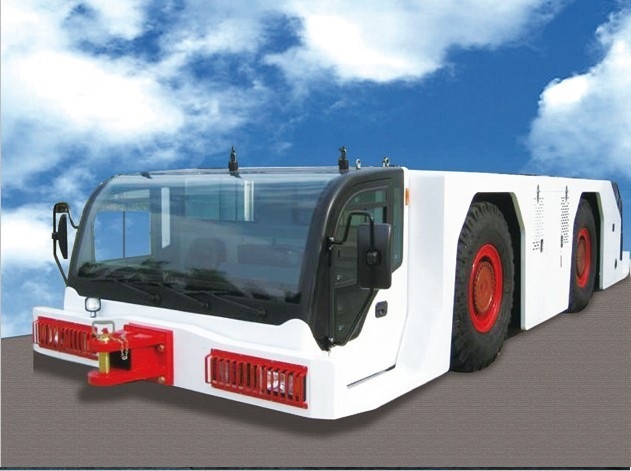 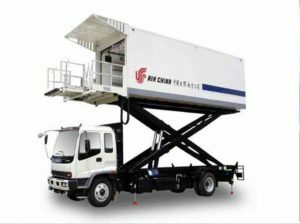 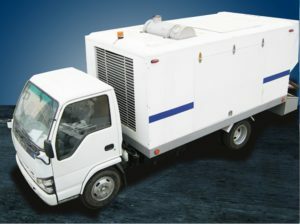 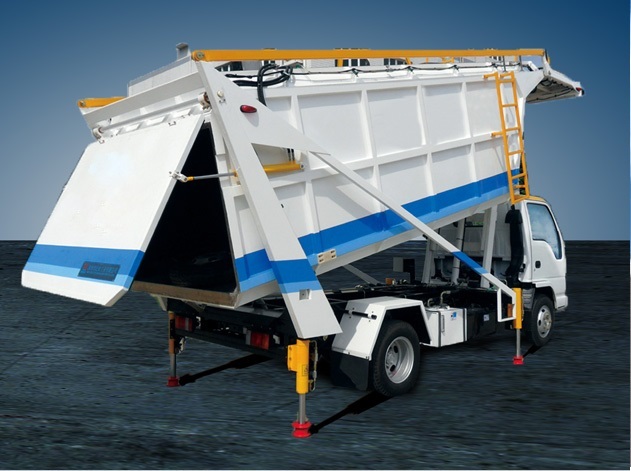 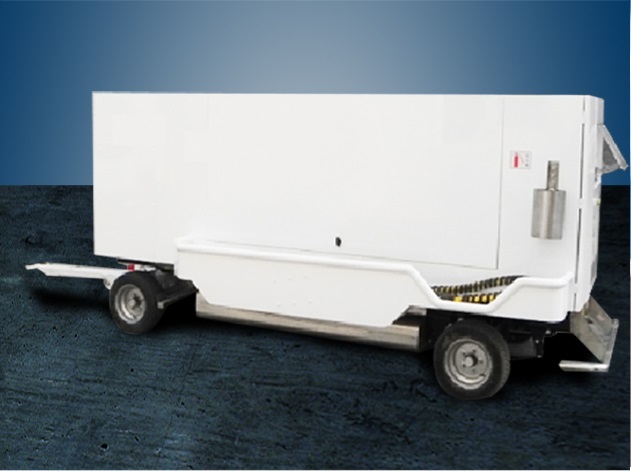 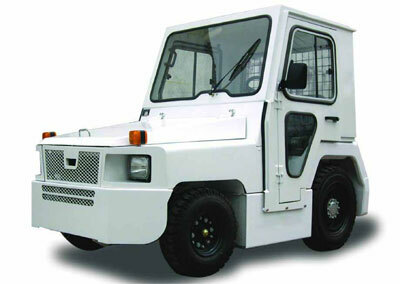 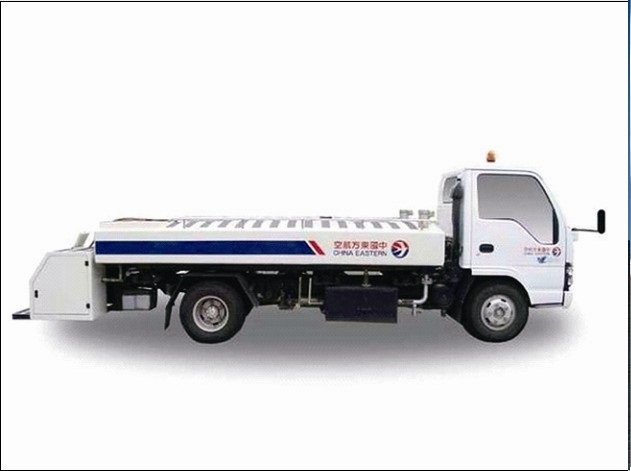 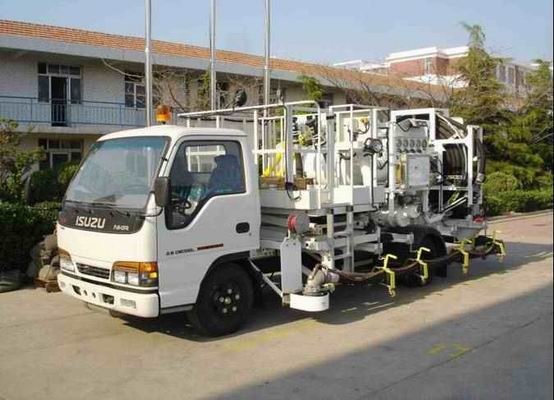 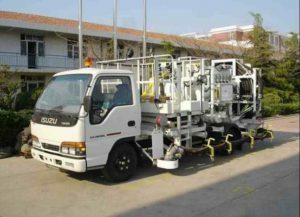 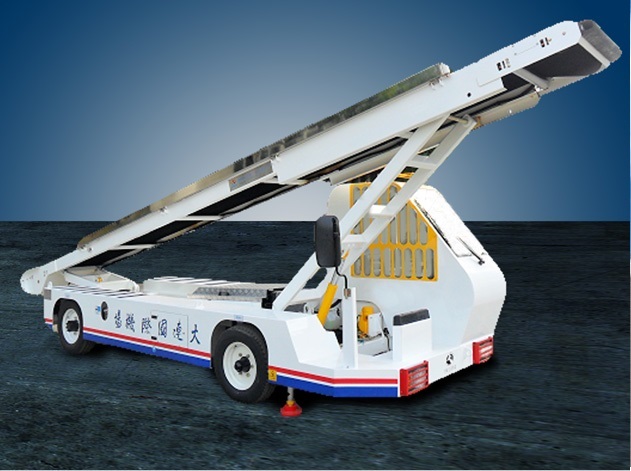 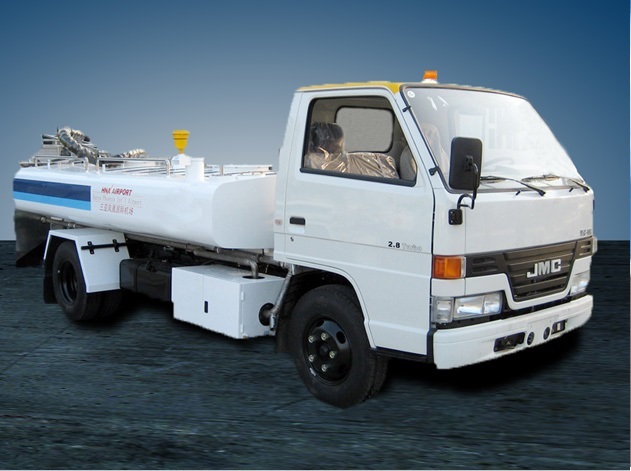 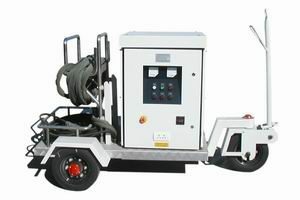 Ground power unit, trailer or truck mounted (CE).